 Please note: Screen Actors Guild Awards®, SAG Awards®, The Actor® name and statuette, and the phrase “I Am an Actor™” are legally protected against unauthorized uses and infringements. The name of the event is the 25th Annual Screen Actors Guild Awards®. The only acceptable nicknames are the Screen Actors Guild Awards® or the SAG Awards®. It is NEVER acceptable nor correct to call it the SAGs or the awards-giving body only as SAG. The Post-Awards Gala is a separate sister event honoring the philanthropic SAG-AFTRA Foundation. It has been hosted for 23 years by the nonprofit Entertainment Industry Foundation (EIF) and PEOPLE magazine, who were joined last year by TNT & TBS. SAG-AFTRA’s highest accolade is the Life Achievement Award for career achievement and humanitarian accomplishment. It is NOTcalled the Lifetime Achievement Award. This year’s award will be presented to the 55th recipient of this honor. Remember: The performers union that presents the Screen Actors Guild Awards is SAG-AFTRA. Since the merger of Screen Actors Guild and the American Federation of Television and Radio Artists in 2012, SAG as a stand-alone entity ceased to exist.